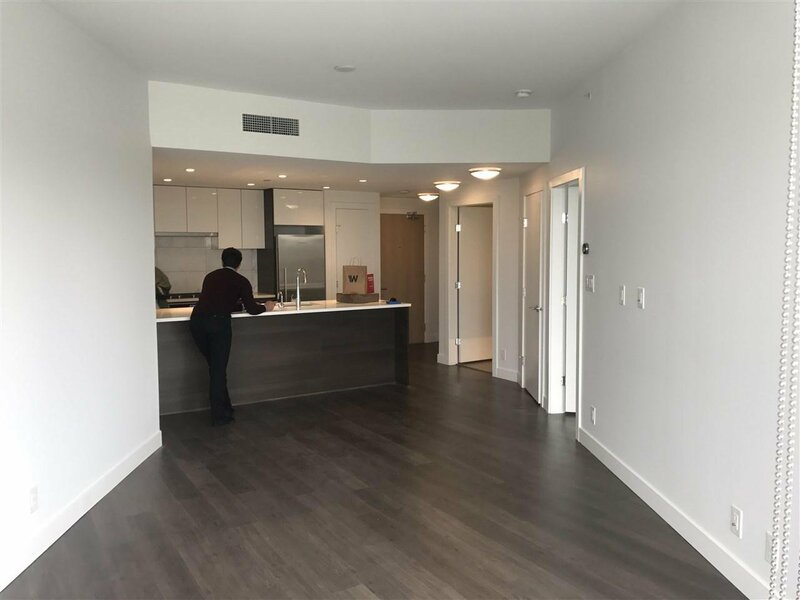 Don't miss out this brand new, beautiful and bright sub-penthouse home! 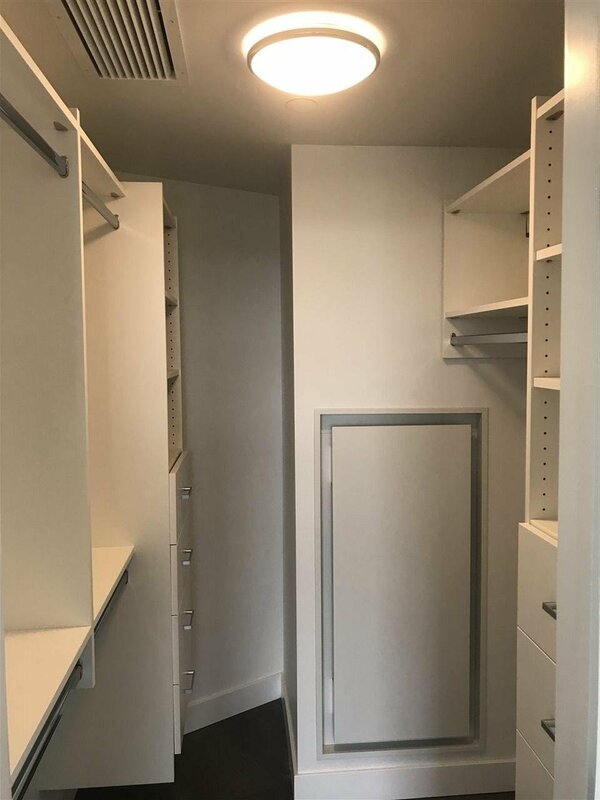 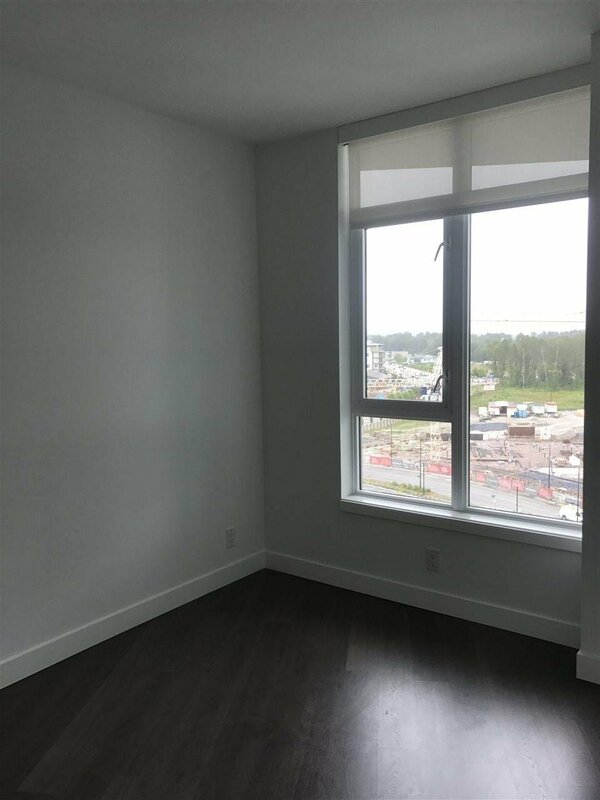 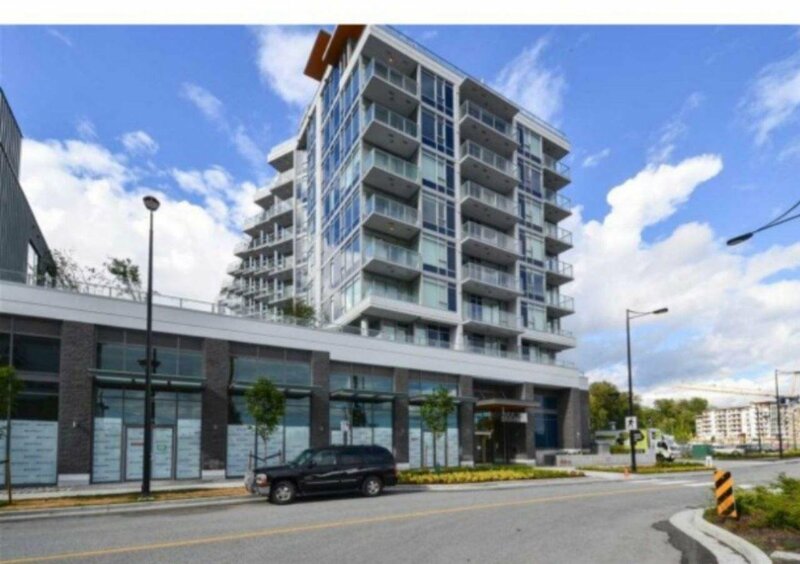 This EAST facing home offers stunning river view, features with individually controlled heating/cooling, energy-efficient in-floor heating, innovative Nest thermostats, open kitchen with s/s appliances by Jenn-Air, quartz countertops, unique on-demand hot water dispenser & more. 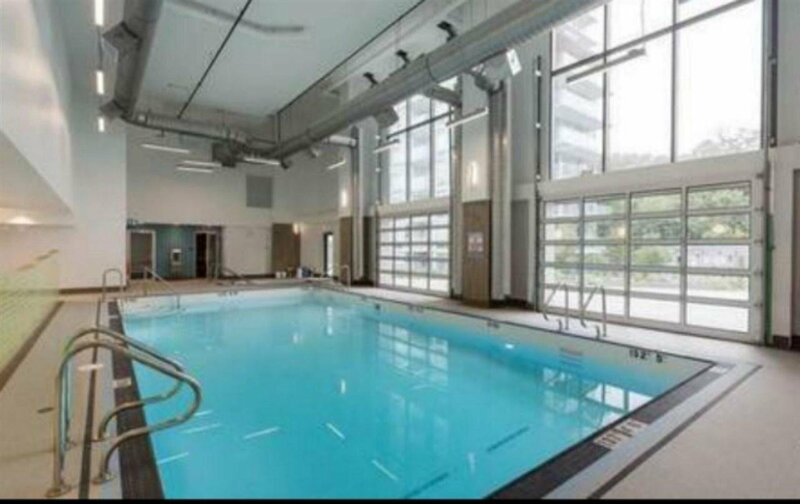 Enjoy the amenities from the 14000+sf Club Centre: gym, pool, hot tub, sauna, steam room, squash court etc. 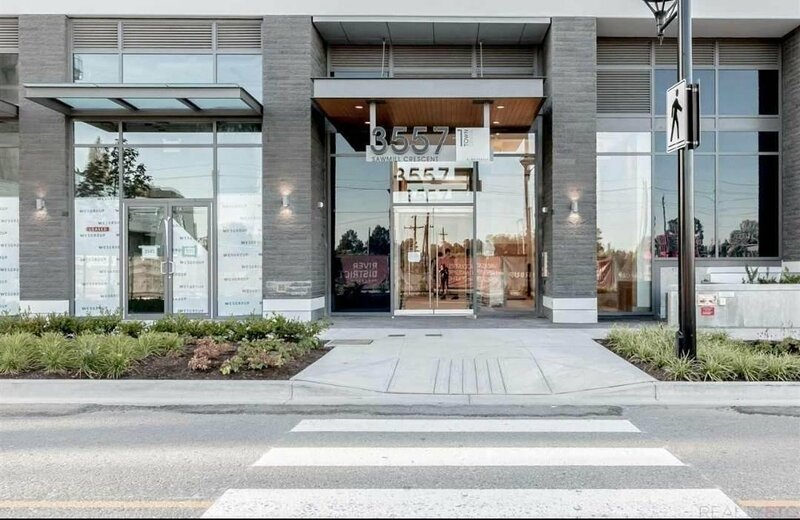 Great location, only steps from grocery stores, cafes, restaurants, banks, future day care, the pier & more; And only minutes away from Canada Line Skytrain, Metrotown, Richmond.